Deluxe Flowers Delivery As an independent florist, Marylebone Florist delivers stunning, fresh bespoke flowers throughout London. 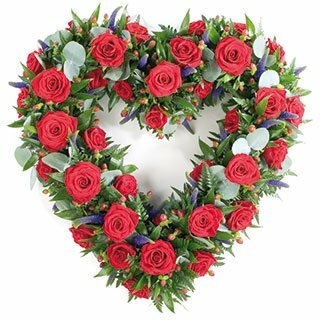 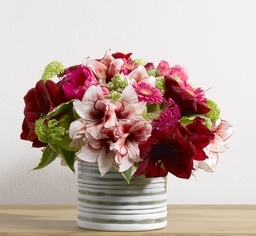 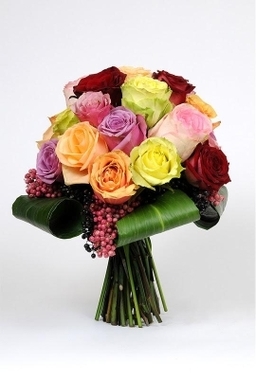 At Marylebone Florist we offer a wide range of seasonal bouquets and plants. Choose from our unique designs and order online before 2pm for same day delivery. 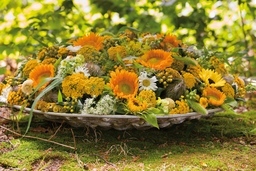 We use only the freshest flowers, hand conditioned to ensure they last longer. Every luxury flower bouquet is uniquely designed and arranged with hand picked fresh flowers to symbolize the message you wish to convey.